I was at an event last week when a full tray of sliders slid right past me. 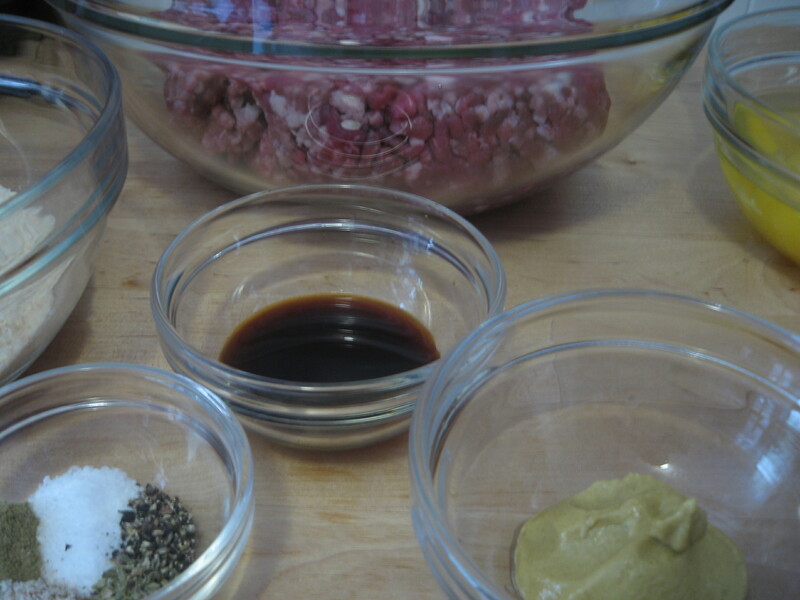 While the waiter eluded me, it reminded me of a recipe I’ve wanted to try for awhile – carne fria. 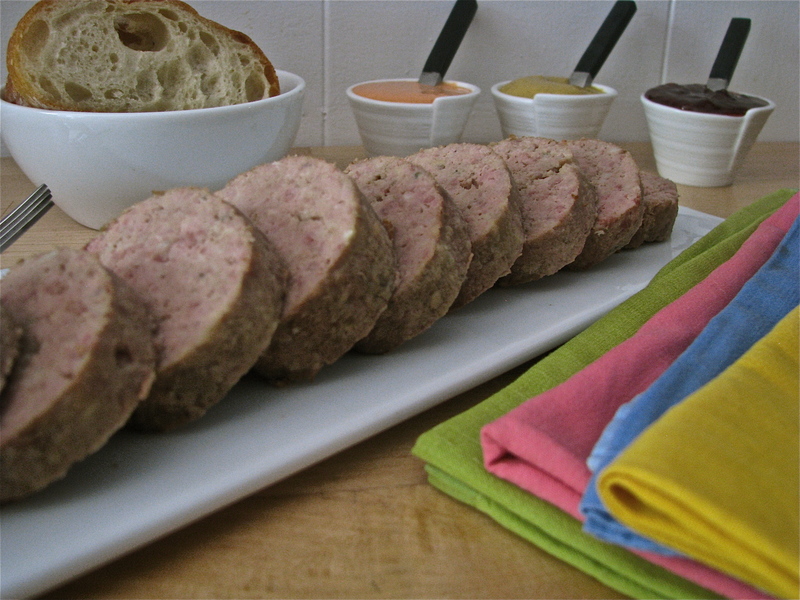 A combination of ground sirloin, pork, and sometimes fois-gras, it’s baked or poached then served cold with sweet preserves or sharp mustard. A favorite at family luncheons, it would sit next to the pastelitos, cangrejitos, and bocaditos, proud but ugly, the only adult at the buffet table. I’d wanted to make it last summer for a party but only had a vague idea of how to go about it. It was one of the those second nature recipes that everyone makes but no one writes down. With picnic season starting, I decided to try again and finally found it in Memories of a Cuban Kitchen: More Than 200 Classic Recipes by Mary Urrutia Randelman and Joan Schwartz. There in black and white, wasn’t getting away this time. Adapted from Memories of a Cuban Kitchen: More Than 200 Classic Recipes by Mary Urrutia Randelman and Joan Schwartz. 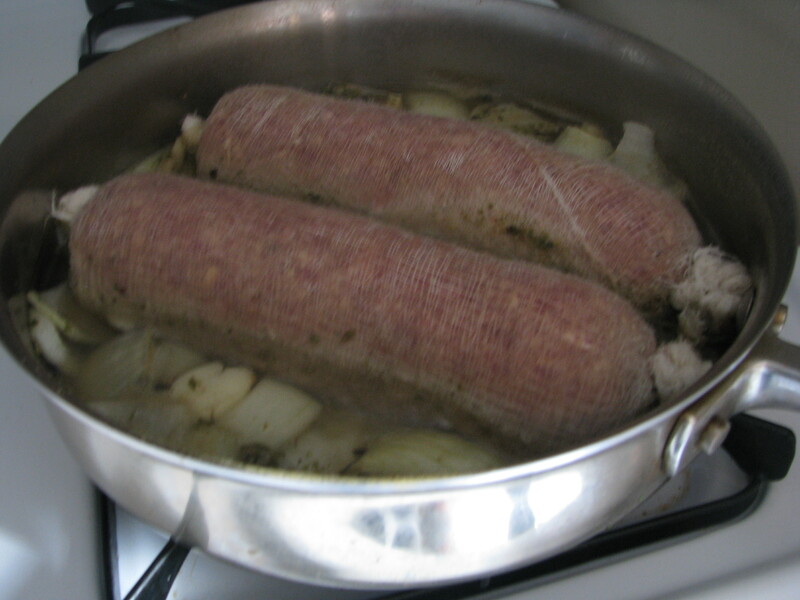 The cooking time is cut in half by baking, but traditionally, the meat rolls are wrapped in a cheese cloth then sewn together and poached in a light broth for two hours. With four rolls to cook, I decided to try both. Though I preferred the poached version with the added flavor of the seasoned poaching liquid, the baked ones were very close and I’ve included notes on how to make them in case you’re short on time. *Cracker meal is commonly sold in Latin American grocery stores but can be easily made by placing Cuban crackers or saltines in a food processor until finely ground. 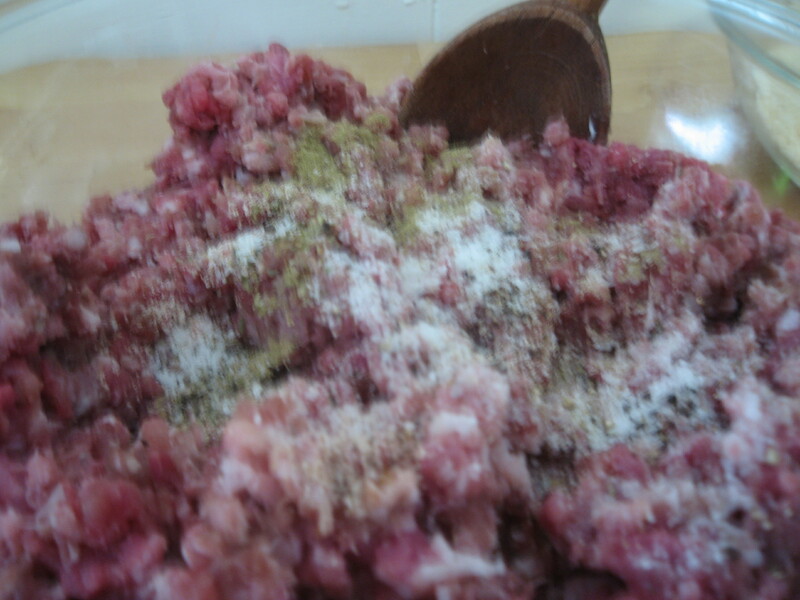 In a large mixing bowl, combine the ground sirloin, pork and ham until thoroughly combined. Mix in the rest of the ingredients except for the eggs and cracker meal. Add the eggs and continue mixing, then add the cracker meal a little at a time, until well combined. Divide the mixture into quarters and shape into individual rolls. (See note here if baking.) 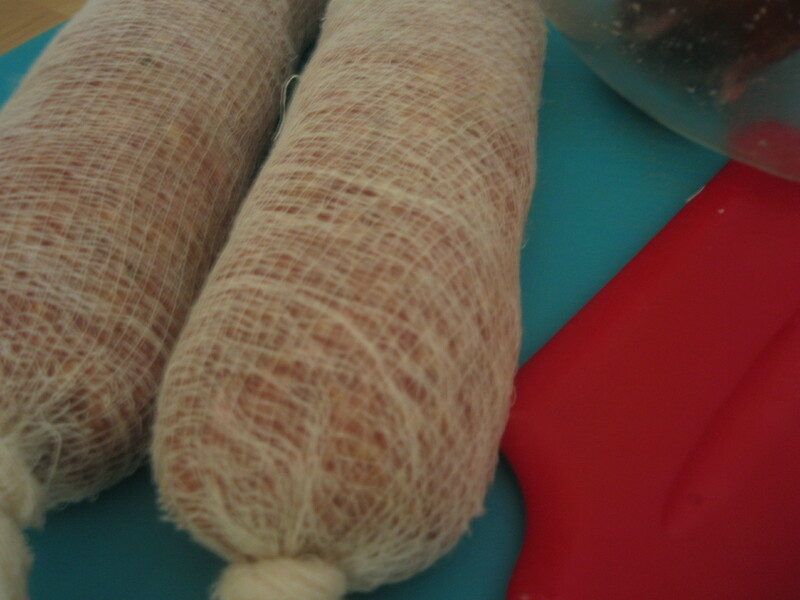 Tightly double or triple wrap each roll separately in cheesecloth like a sausage. Securely knot both ends so that none of the mixture will leak out (no sewing required). 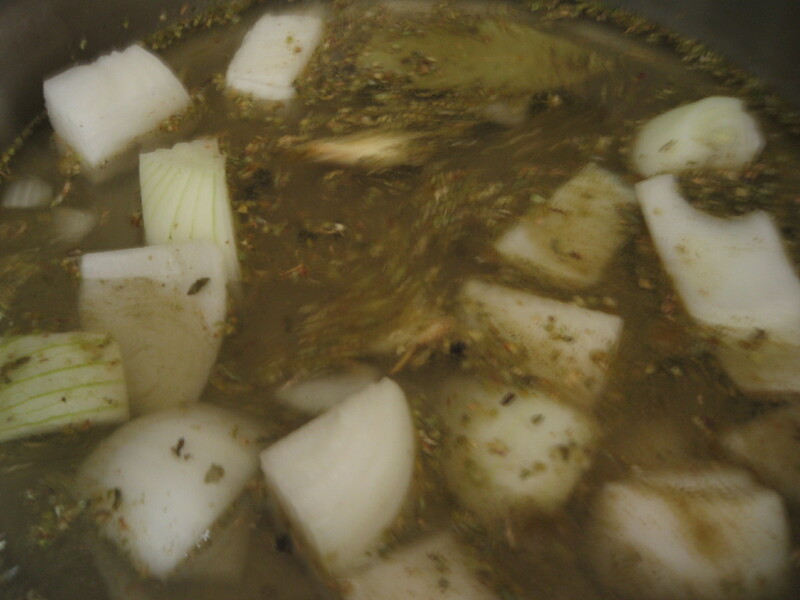 Add the ingredients for the broth to a large saute pan or heavy pot with two cups of water and bring to a boil. Add the wrapped rolls and lower heat to a low-simmer. Simmer for two hours until cooked through, checking frequently. Add hot water to pan if necessary so that the rolls are surrounded by about 1 1/2 inches of water as they cook. Remove from the broth. While still warm, remove the cloth. Allow to cool to room temperature then refrigerate until cold. Slice and serve with desired toppings and crackers or slices of toasted baguette. Makes 4 rolls or 28-32 individual slices. Notes: If baking, wrap each loaf separately in aluminum foil and place them in a large roasting pan. Pour 1/2 inch of water around them and bake in a preheated oven 350 degrees for one hour. Allow to cool to room temperature then refrigerate until cold. Barely adapted from Memories of a Cuban Kitchen: More Than 200 Classic Recipes by Mary Urrutia Randelman and Joan Schwartz. 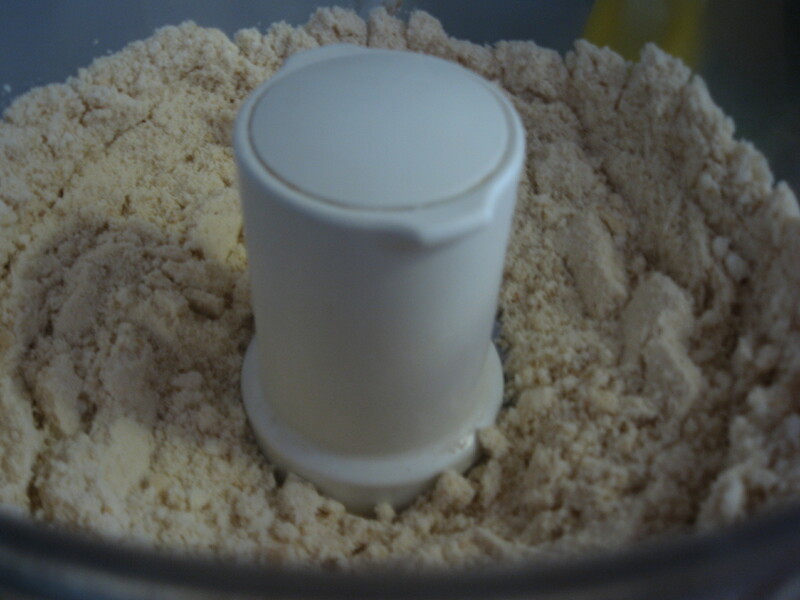 In a blender of a food processor, puree the pimientos and tomato paste. Add the rest of the ingredients and process until well blended. 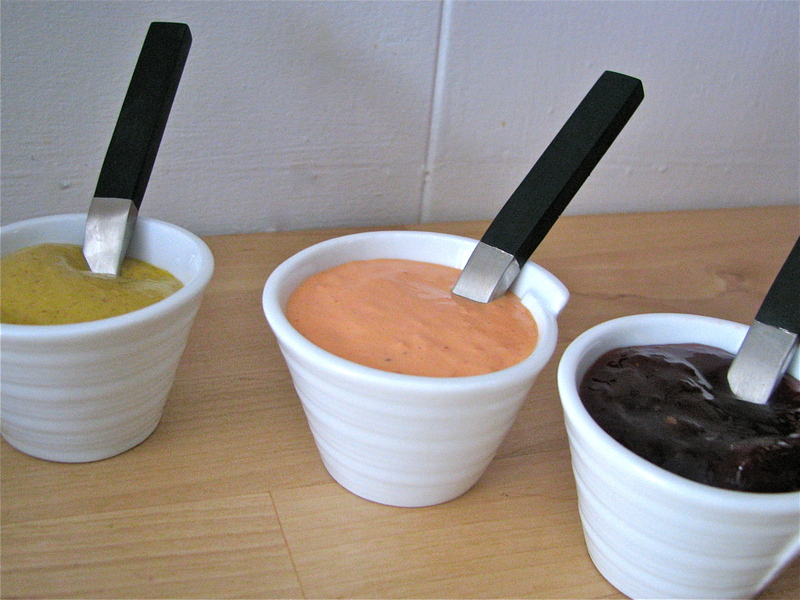 Adjust seasoning to taste, cover and refrigerate until ready to use. Thank you, Thank you. I was just in Florida and my Cuban friend came over to visit with Carne Fria knowing how much I enjoy this . A keeper and a must do especially now that it is Summer.